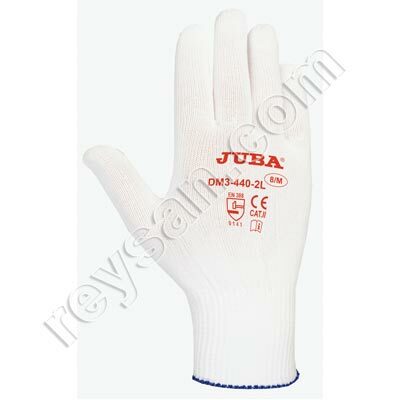 Glove ideal for the automotive industry, construction and manufacturing. 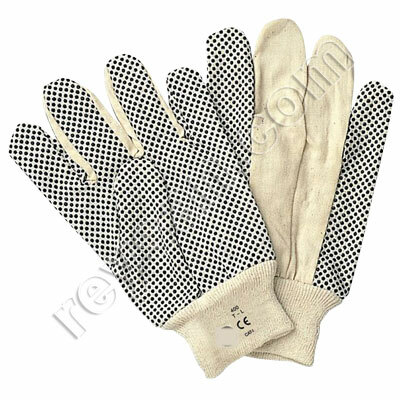 Glove with coated palm, models with flexible cuff. 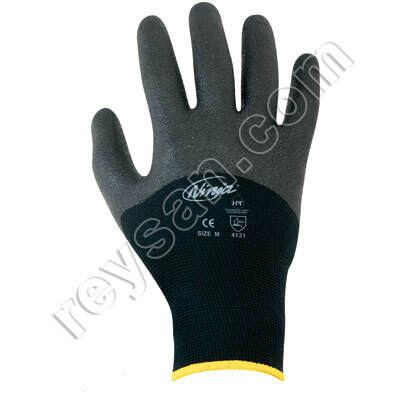 Glove with a reinforced but flexible nitrile finish, for intensive use. Open back for greater comfort in warm temperatures.